HONOLULU (HawaiiNewsNow) - Right now: Firefighters on the Big Island are busy with two fires that appear to be intentionally set. Also today: Police are searching for a man who used a stolen card to withdraw money from a Mililani bank. 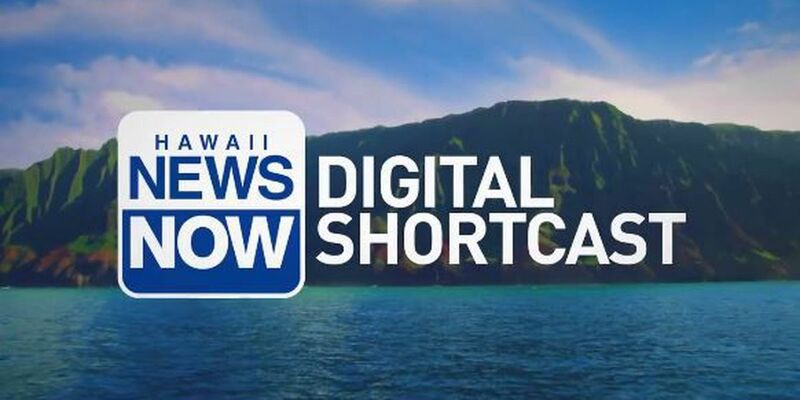 Here's Lacy Deniz with those local headlines and more in today's Digital Shortcast.